The purpose of this is to create a global market for human-centered IoT-enabled urban services which are interoperable, replicable and reusable across cities and across domains. Companies that can provide an IoT data-enabled application or a full stack solution. The application/solution must have been that have already demonstrated in a relevant environment. SMEs can apply alone or in a Pilot Group. Large businesses can only apply in a Pilot Group in partnership with at least one SME Lead Applicant. To find out more, download the documentation for SMEs and Large Businesses. Cities that will help create and sustain a global and agile market for IoT-enabled urban services. Cities can only apply in a Pilot Group in partnership with at least one SME Lead Applicant. To find out more, download the documentation for New Applicant Cities. 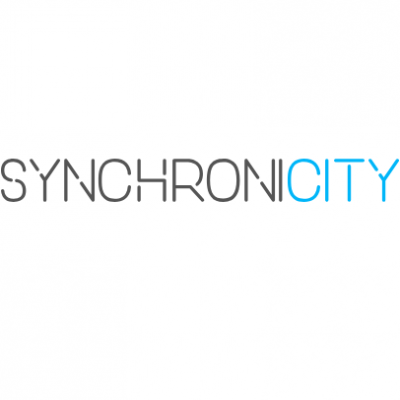 The SynchroniCity open call will cover three specific themes: sustainable mobility, citizen engagement andenvironment & wellbeing as well as a an open theme. up to €300.000 for Pilot Groups of 3 organisations or more. Synchronicity open call will co-fund 80% of the total individual budget of each project. The remaining 20% will need to be provided by applicants either as in-kind support or by bringing in funding to the project. Funding to cities and large businesses is limited to €60.000. Note that SMEs, cities and large businesses that are not from the EU or H2020 associated countries are welcome to apply but they will not be eligible for funding. You will need to pilot your solution in at least two pilot cities, but preferably more. At least one of the pilot cities should be a Core Pilot City (Antwerp, Carouge, Eindhoven, Helsinki, Manchester, Milano, Porto and Santander). You may also include new cities in your Pilot Group. You may also include new cities in your Pilot Group. Find out more about the Core Pilot Cities here and New Applicant Cities here. Maximum 6 months (between February and September 2019). Below is an overview of the timeline for the coming pilots.